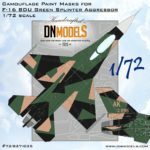 The camo scheme is based on photos on aircraft 86-0295 (18th Aggressor Squadron) based in Eielson AFB. 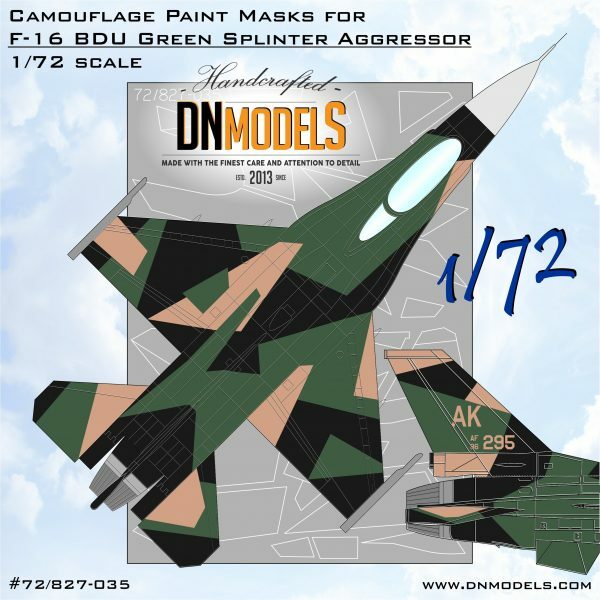 Green Splinter Aggressor is one of the most attractive Splinter Aggressors. 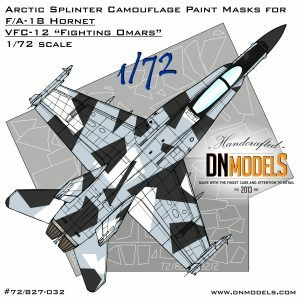 Its unusual appearance makes it very different from the Blue and Black Aggressors. 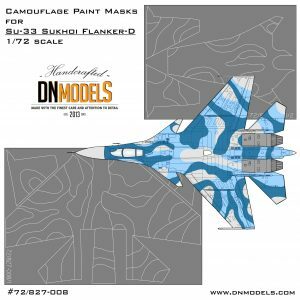 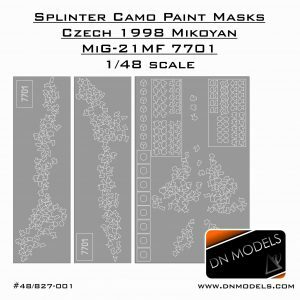 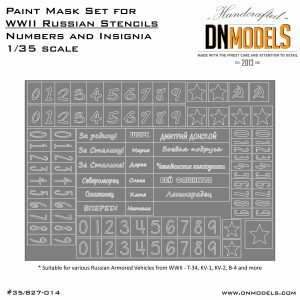 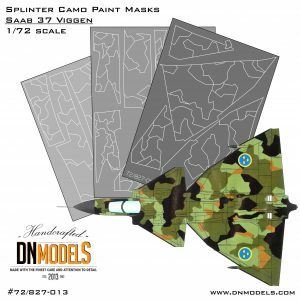 Based on modern Russian Flanker camouflages, these Splinter Camo schemes are successor of the famous Aggressor schemes that Tamiya featured in their 48th scale kit – #61106. 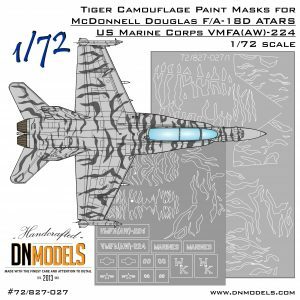 Alongside with the Blizzard F-16 Aggressor, these Vipers represent the new looks of the Adversary squadrons. 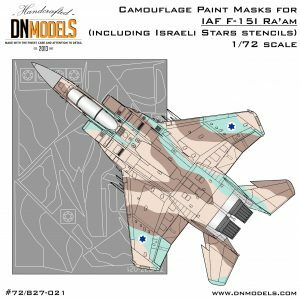 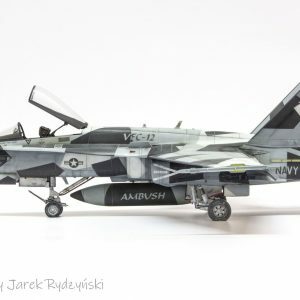 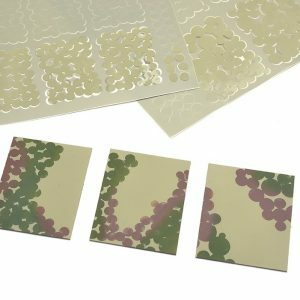 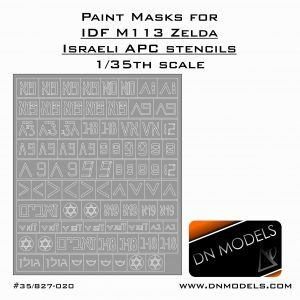 This set is designed to be used with 72nd scale kits of F-16C. 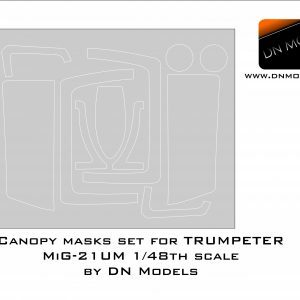 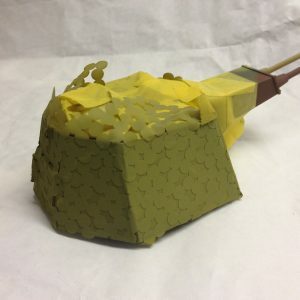 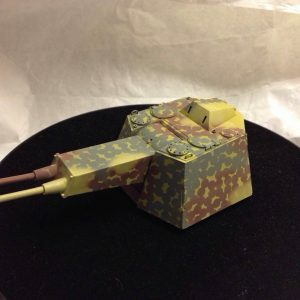 Although based on Tamiya kit, it is suitable for almost every kit available on the market, due to the brilliant accuracy of the Tamiya tooling.